What Are the Safety Requirements of a Transformer? Transformers help determine proper voltage between two system components. Transformer safety needs are associated with a series of factors that involve distance and insulation. 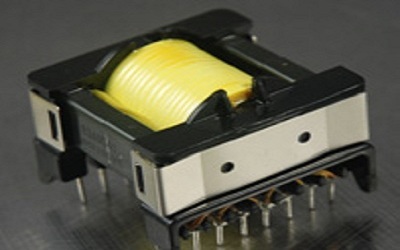 The design is important, so that the transformer provides, operates and handles appropriate voltage safely. Ferrite beads are electronic components that filter out noise from digital equipment and protect analog components. Selecting appropriate beads requires analyzing dominant noise frequencies and using the best configurations to resist noise. 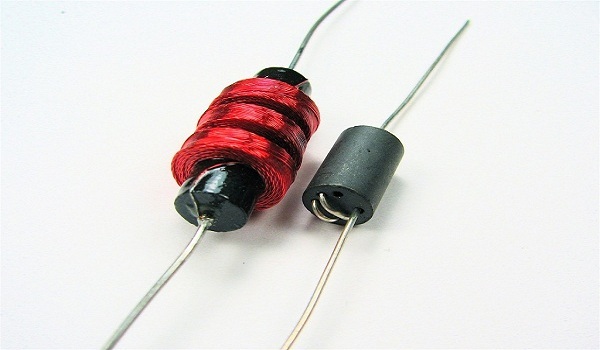 Circuit characteristics, DC resistance and rated current are fundamental to this process. Top tier OEMs and global contract manufacturers can strengthen relationships with customers by explaining how electrical current works for applications such as telecommunications and railway equipment. 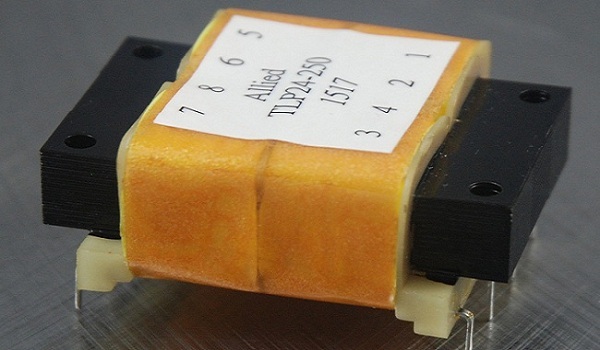 Current sensors and current sense transformers are key components to managing such large systems. 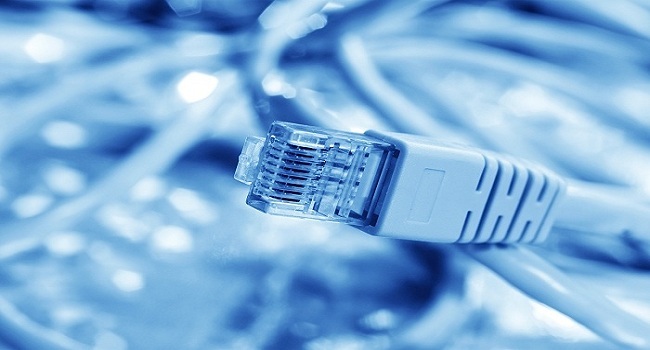 Ethernet connectors use Ethernet technology to connect to local area networks (LAN). It is a part of computer networking technologies commonly used in local area networks. Most computers and laptops have Ethernet connections built into the motherboard. Ethernet connector looks more like a telephone jack, but it is suitable for connecting to local area network connections only.